Seanote (Colin Mitchell) is a Bay Area Producer/Musician hailing from San Mateo, California. He has featured tracks on the Zatoon Strong Roots Vol. 1 Compilation Album. 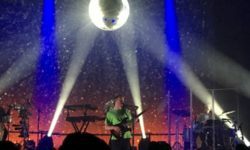 Not only does Colin Produce behind the keyboard, he also plays the guitar and drums which add for authentic sounds in his music. 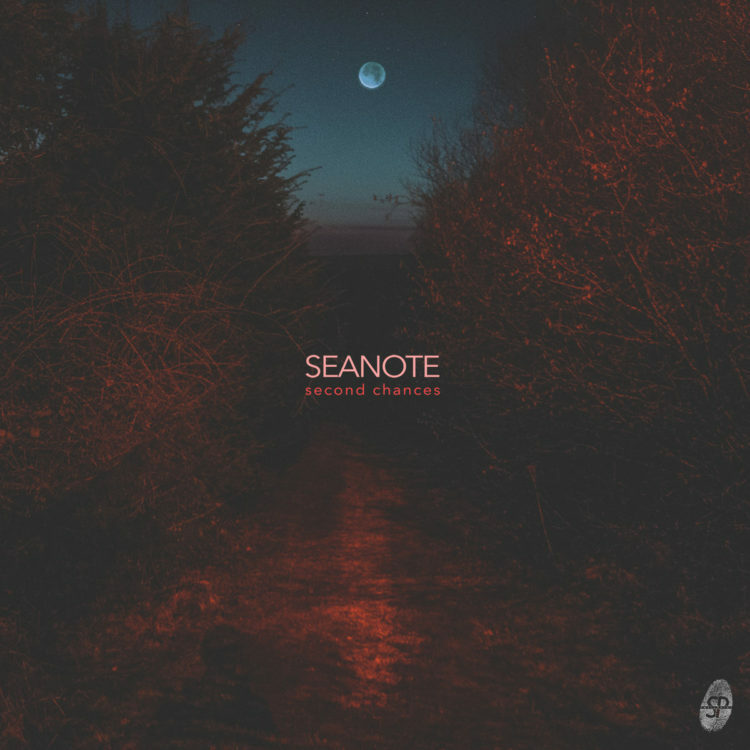 Seanote has just released his amazing EP titled Second Chances, 6 total tracks. 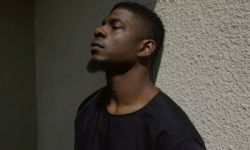 Just after its release, he told fans on social media the backstory behind the title, stating that after years of battling with depression, anxiety, and failed suicide attempts he truly feels as though he has been given a second chance in life, 10 months clean sober and wanting to make the most of every second. He sure has put a lot of hard work into this project and we are all so proud of him and what he continues to accomplish. Love you brotha.